Perfect gift for the groomsmen! A small gesture that means a lot! Very good price for quality. I wish the engraving would have been more prominent, but still a very good buy. They were nice. I gave them to my husband on the night before the wedding to wear with his tux. The personalization could have been a little deepr though. Overall, I was satisfied. 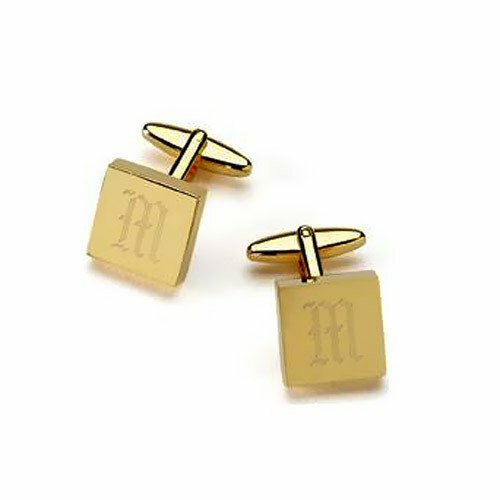 This striking set of cufflinks prove it is hip to be square. 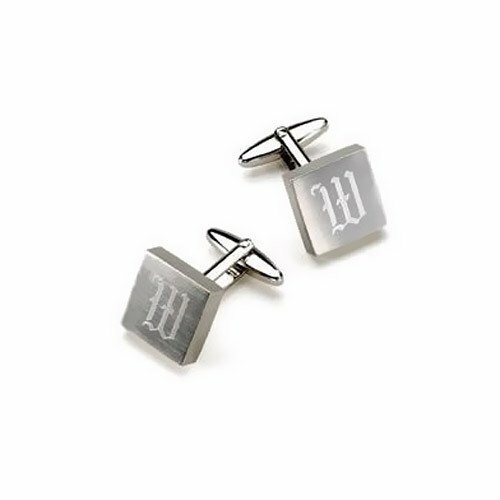 Suitable for groomsmen of all ages, this gleaming geometric design will never go out of style. Swivel-back closure securely protects your investment. Available in brushed silver or high polish brass finish. Each cufflink measures 0.63" x 0.63". 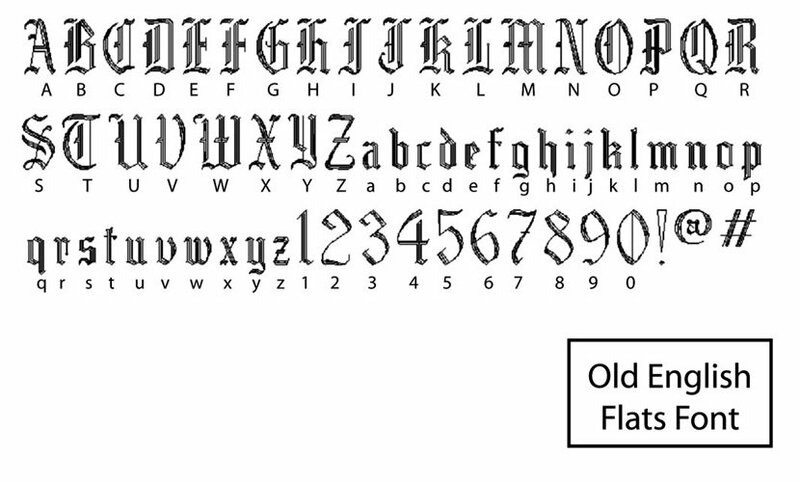 Engrave a single initial to make this gift one of a kind. Presented in a plain, black gift box ready for giving. To dress up your cufflinks or for a thoughtful gift to your groomsmen, package them in our tuxedo style "thank you" gift boxes.